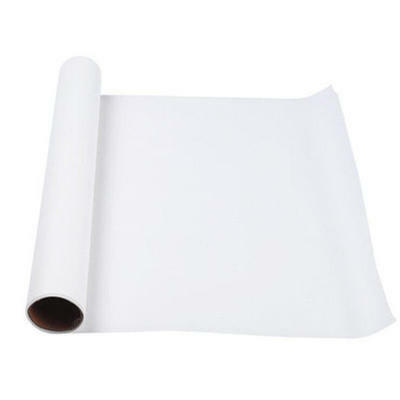 Grease Proof Baking Paper made by both side coated silicone paper, so that it's perfect for baking and packaging. Our Good Waterproof Paper has good performance of non-stick and greaseproof. The product is widely used for food cooking, baking, steaming, roasting, grilling, freezing and food wrapping. We can provide the sample free, but you need to pay the freight charge. Our paper can contact food directly and we have the certificates of FDA, SGS, QS, ISO9001. Looking for ideal Grease Proof Baking Paper Manufacturer & supplier ? We have a wide selection at great prices to help you get creative. All the Good Waterproof Paper are quality guaranteed. We are China Origin Factory of Good Heat Resistant. If you have any question, please feel free to contact us.